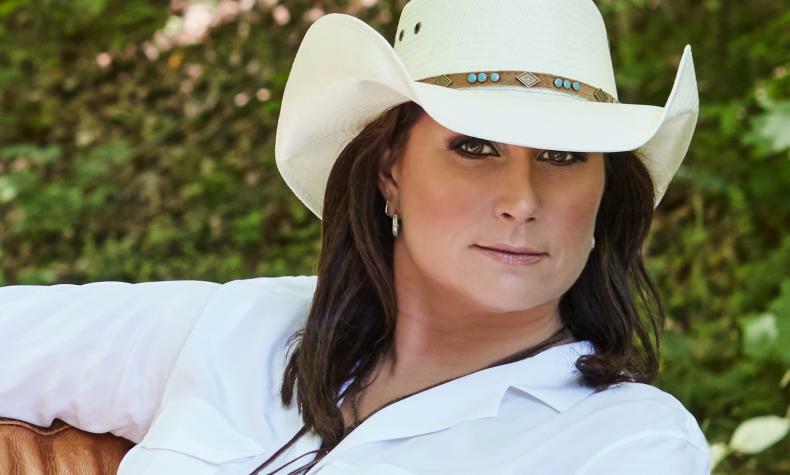 The first woman to be inducted in the Grand Ole Opry from Canada was Terri Clark June of 2004. Her hits include: "Better Things To Do," "When Boy Meets Girl," "Poor Poor Pitiful Me," "I Just Wanna Be Mad," and "I Wanna Do It All." Terri was the first Canadian woman to be inducted into the Grand Ole Opry.